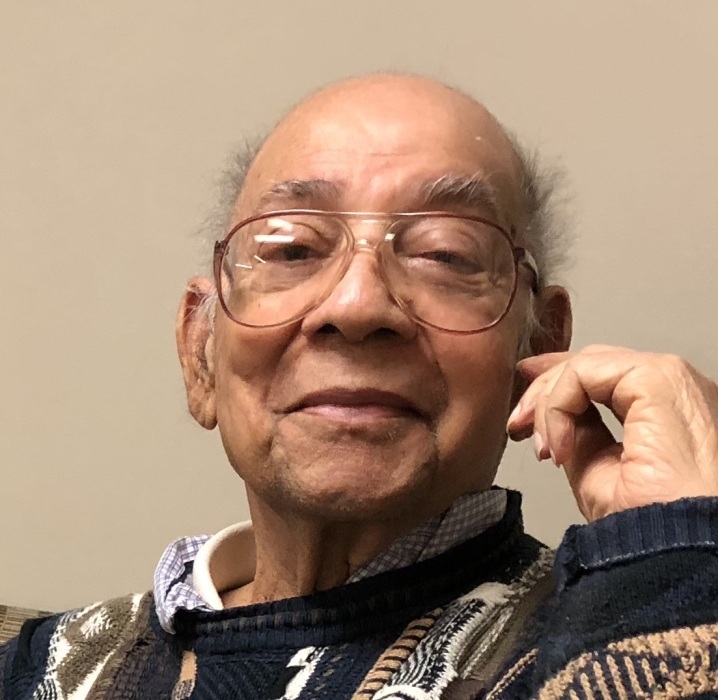 Brij B. Agarwal, 89, died on Monday, December 3, 2018 after a period of declining health. Born in Meerut, India on October 5, 1929 to Magan Swarup Bansal and Manbhari Bansal, he is the beloved husband of Vinod K. Agarwal. Brij graduated from Aligarh Muslim University in India with bachelor’s degrees in both mechanical and electrical engineering. In 1968 he immigrated to the U.S., settling in West Hartford, and Newington,CT. He worked for many years at Northeast Utilities in Berlin CT. Besides his loving wife, Brij is survived by his son, Rajiv B. Agarwal & his wife Roma of Framingham, his grandchildren, Rahul, Shivali, and Sonali, his siblings in India: Ravi Bansal of Meerut; Kumud Goel of Mumbai. In USA: Sashi Bansal of Farmington, CT and Anil Bansal of Buffalo, NY. . He was predeceased by his siblings in India, Kulbhushan Agarwal of Lucknow; Sushila Goel of Kanpur; Premila Mittal of Meerut; Gyan Swarup Bansal of Ghaziabad; Vidya Bhushan Bansal of Jaipur; Shanti Bansal of Meerut; Kusum Gupta of Chandigarh. Family and friends will honor and remember Brij’s life by celebrating his funeral service at St. Michael Crematory, 500 Canterbury St., Roslindale, MA on Saturday, December 8th at 10:30 A.M.